Today’s drivers are asking for up-to-date information to help them manage student behavior on their buses. We’ve responded to their needs with this 1- to 2-hour flexible lesson plan. 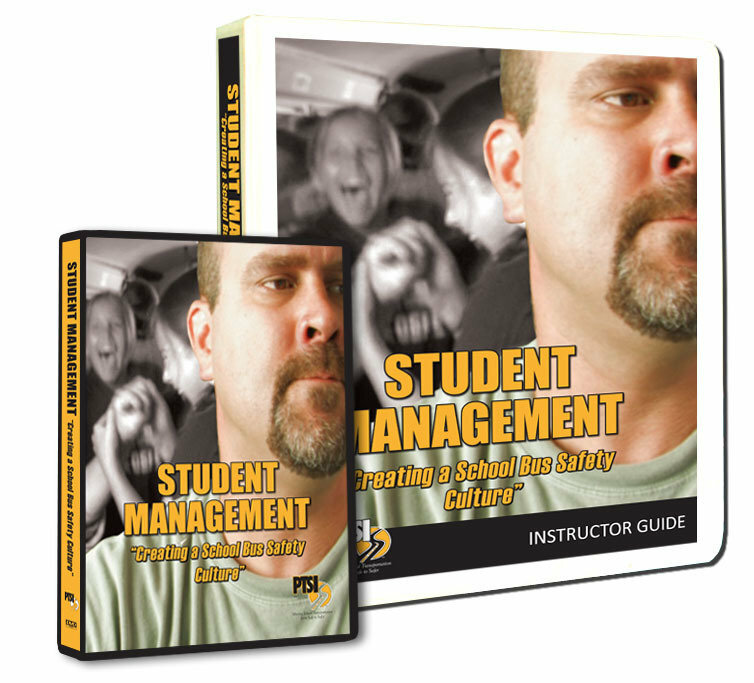 Included is a DVD to show drivers and attendants there is no “magic potion” for student management – it takes hard work to get the job done. Six suggestions are explored, which, when put in place, reinforced and enforced, can change a chaotic bus environment into a safety culture!